KATHMANDU, Oct 26: The animals kept in Nepal’s central zoo have to adjust themselves in the congested environment in lack of wide space. The Central Zoo which covers an area of Six Hectares is house to 8 Hundred and 49 captivated wild animals as well as One Hundred and 10 species of birds. Despite covering an large space the animals are compelled to be confined to a small swath of land as the two-third area is covered by the amusement park and a pool that serves as the recreational hub for people and couples. Acting curator at the zoo Rachana Shah admitted that the zoo was not spacious enough but highlighted the brighter side, saying the zoo was well-managed with limited resources. “We are taking good care of animals although we have very limited resources and we are proud of our achievements,” she said, adding that the zoo needed animals like zebra, giraffe and lion to attract more visitors. There are 72 staffers working at the zoo, which collects approximately Rs 90 million revenue annually by selling tickets to visitors and additional Rs 7.26 million annually in rent collected from amusement park owners. The zoo receives more than 100,000 visitors every year, according to zoo officials. 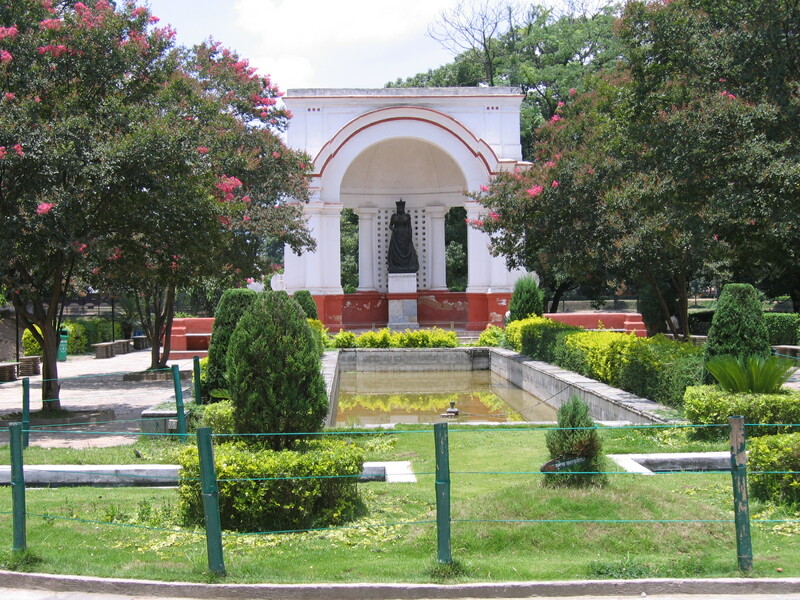 The central zoo is managed by National Trust for Natural Conservation, an autonomous body, since 1995.